“We are Anonymous. We are legion. We will not forgive. We will not forget. 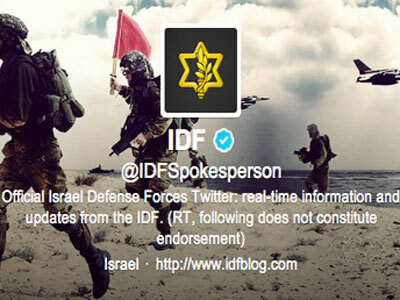 Israel, it is too late to expect us,” their message to Israeli authorities read. 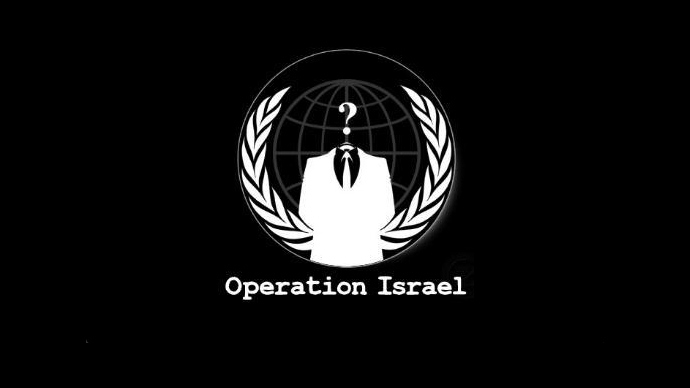 Some 700 Israeli website suffered repeated cyber-attacks, including high-profile government systems such as the Foreign Ministry, and the Israeli President's official website. 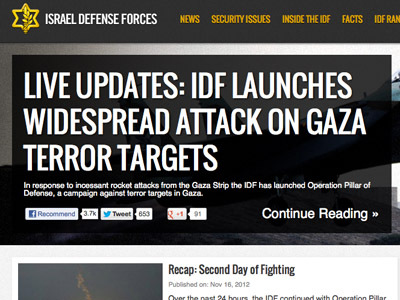 The Israeli Finance Ministry reported an estimated 44 million unique attacks on government websites. 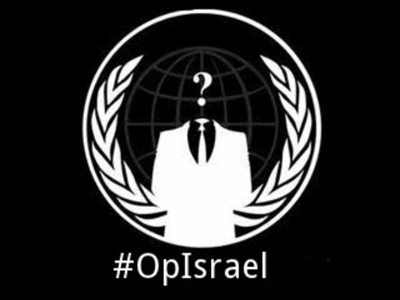 Following ‘OpIsrael,’ Anonymous posted the online personal data of 5,000 Israeli officials, including names, ID numbers and personal emails. 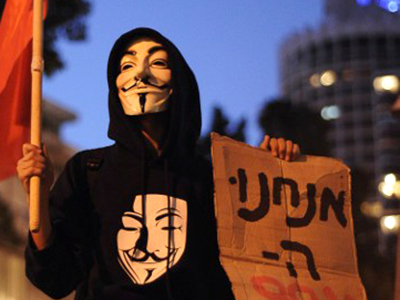 Anonymous was also involved in an attack in which the details of some 600,000 users of the popular Israeli email service Walla were exposed online.